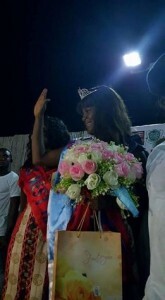 The search for Miss West Africa Liberia 2016 begun some months ago and on the 19th of March Josephine Geraldlyn kamara won. 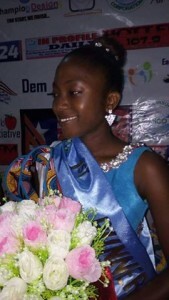 The beautiful queen won the hearts of Liberia and her wonderful speech gave audience goosebumps. 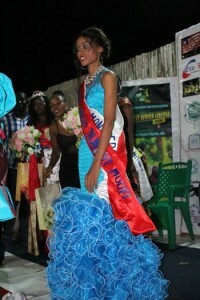 coming in the first place was Asatu Toure and Laurine Jawhary as second runners up. The beautiful Geraldyn starts her project along photoshoot to hype her brand. 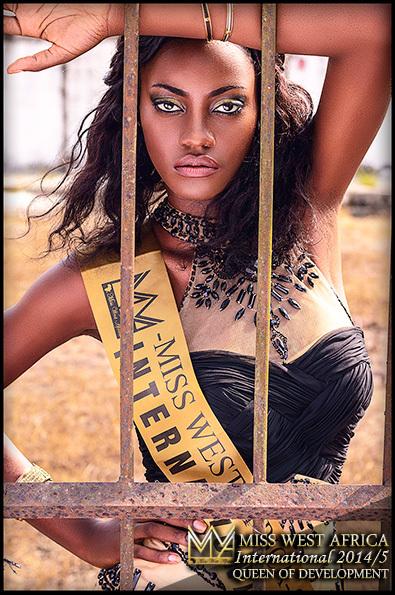 She will thus represent Liberia in the 2016 Miss West Africa International.